OUR STORY Romeo Family Restaurant's family and staff, who average over 15 years of service, have been proudly serving the local community for over 20 years. Our focus has always been on providing great food, variety and service at a tremendous value in a clean, warm and comfortable atmosphere. The daily patronage and affirmation by our many loyal guests and friends speaks for itself. "The chicken noodle soup is the best! We drive out of our way to get here! The staff is great and the food is even better. We've never had a bad meal!" "Fun little family owned restaurant. Friendly staff focused on cheap prices and good food. Great selection on foods, from breakfasts to burgers to sandwiches ... a great affordable place to go out with family and friends." "Best place to take the family for any meal, portions are always more then enough and the food is fresh. Plus the prices are reasonable." "Love their sandwiches and the wet burrito. Great staff, great food, great prices! Would recommend to anyone!" "This is the best restaurant in the area. 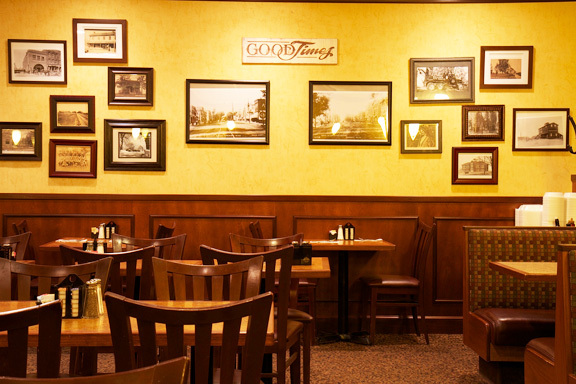 Prices are fair and food is consistently good with large portions." 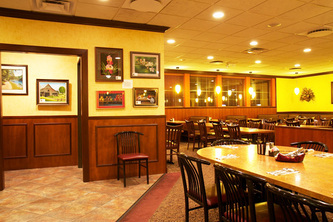 "The Romeo Family Restaurant is one of our favorite places to dine. It's casual, smoke-free, very affordable, and has great food. It's the perfect place to go either before or after a movie in the same parking lot!" 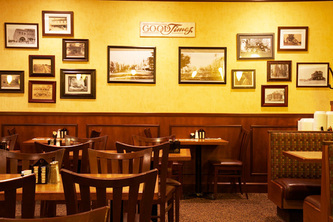 "Their soups are the best around. 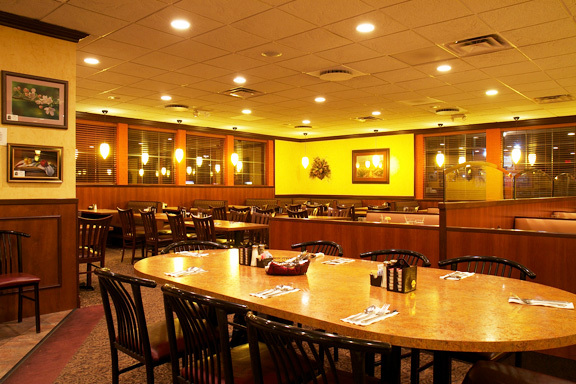 They have a very diverse menu and the staff is by far the best we have encountered. It is worth the drive to give it a try, you won't be sorry you did." "Best place in town to sit down for coffee and breakfast. Easy meeting place for families with children. Priced right and service is always with a smile."